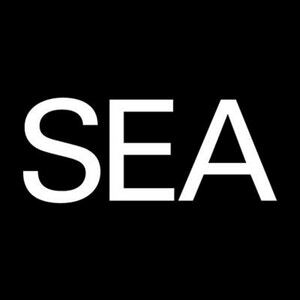 ﻿SEA are an independent award winning brand design consultancy based in the heart of Old Street. We are looking for an enthusiastic Project Manager with 3-5 years experience in managing and delivering brands across all sectors with a list of world class brands across the globe.  We see this position as primarily a management role which is integral to the creative process. Strong management skills are required with a background working within the creative industry. The ideal candidate must be able to demonstrate client service, proposal writing and overseeing day-to-day management across all touch-points, be cheerful, confident and with a love of design. Please send your resume to the provided link. IMPORTANT: When applying, reference We the Makers jobs to be considered.